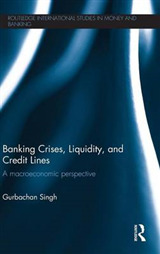 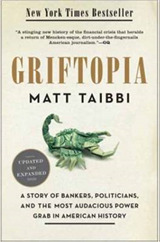 The financial turmoil of the late 1990s prompted a broad search for tools and techniques for detecting and preventing financial crises, and more recent episodes of instability have high lighted the importance of continuous monitoring of financial systems as a tool for preventing crises. 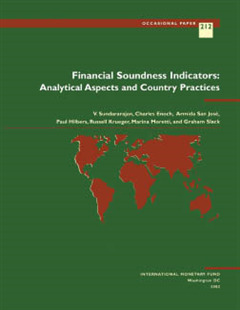 This paper looks at the development of measures of financial sector soundness and of methods to analyze them. 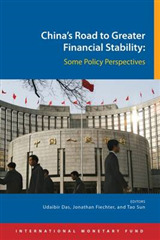 The authors propose two sets of financial soundness indicators that are considered useful for periodic monitoring, and for compilation and dissemination efforts by national authorities. 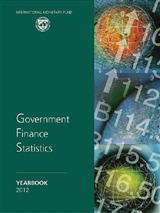 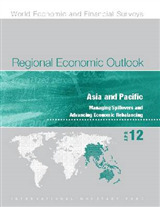 They highlight the substantial advance made in recent years in measuring and analyzing financial soundness indicators, and specify areas where more work is needed.